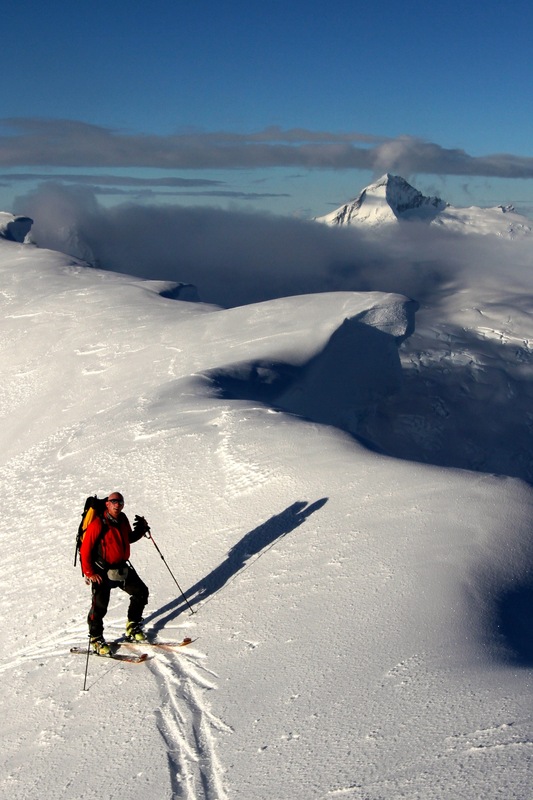 After more than 40 winters skiing around the globe and dozens of expeditions to the remote corners of earth, I have some fascinating ideas for the adventurous skier. Whether it’s making the first ski descent of a moderately easy 7000m mountain in the Himalayas, to exploring Chile’s Beagle Channel near Ushuaia (Argentina) in a yacht or skiing a remote mountain in New Zealand. See a photo gallery here of a custom Iceland/Greenland 3 week ski touring expedition. Contact me to discus your ideas, or hear about some of mine. It all depends on the time of year you want to travel, the style you wish to experience and your budget.